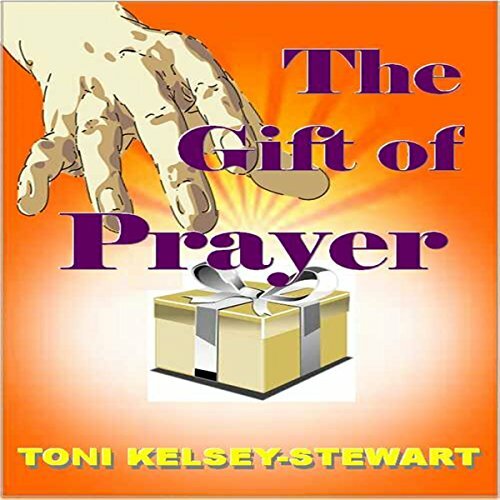 Showing results by author "Toni Kelsey Stewart"
In The Gift of Prayer, author Toni Kelsey-Stewart reminds believers that they can have answers to their prayers. God the Father wants his children to know his heart. To know his heart, we must fellowship with him. Toni explains that prayer is not just a religious practice, nor is it just for the spiritual elite. She shares how she was once stuck with what seemed to be a hopeless situation, knowing God yet feeling discouraged.